When a landlord agrees to close a deal with a renter, this usually requires a Lease Agreement that formalizes the negotiation between both parties. 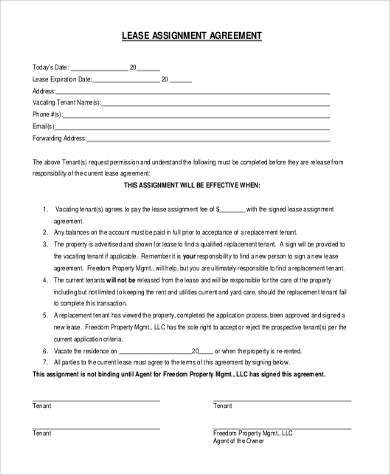 A Lease Agreement Form is a written document between the lessor and the lessee that creates a binding agreement between the tenant and the landlord, allowing the tenant full rights to use the property for a specific period of time. 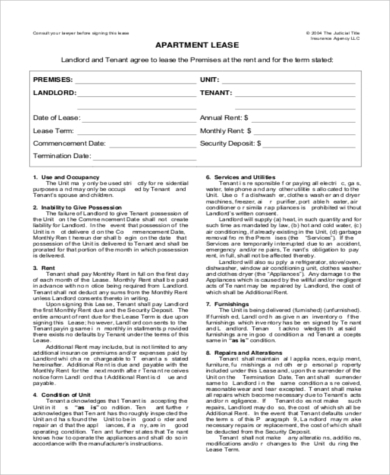 A typical Lease Agreement Form constitutes of the type of rental space being leased. Most spaces rented out could be a house, a condo, an apartment, or a commercial space. 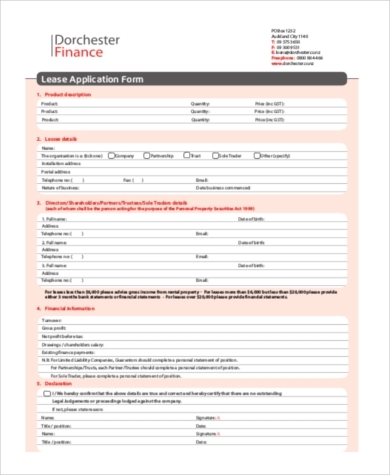 The templates we have provided can cater to any type of Lease Form needed, such as Apartment Lease Forms or a Commercial Lease Form. 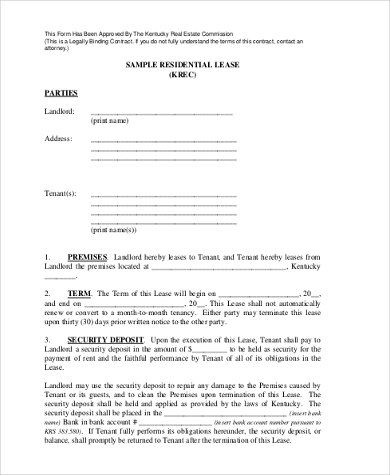 A Lease Agreement Form also states the name of the lessor and the lessee, the length of time that the space is to be used for, and the payment form. Some landlords will charge payments monthly, quarterly, or annually. 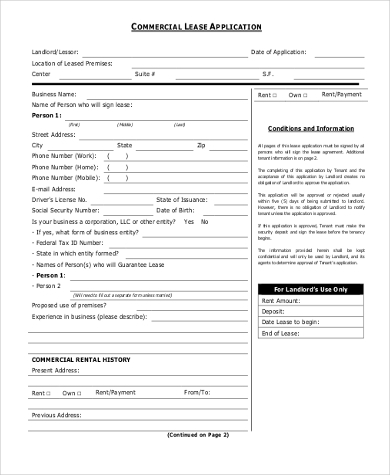 For monthly terms, a Month-to-Month Lease Form can be perused. 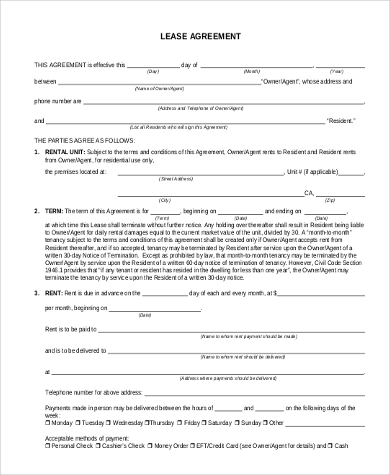 Lease Agreement Forms serve as a means of protection for both parties. 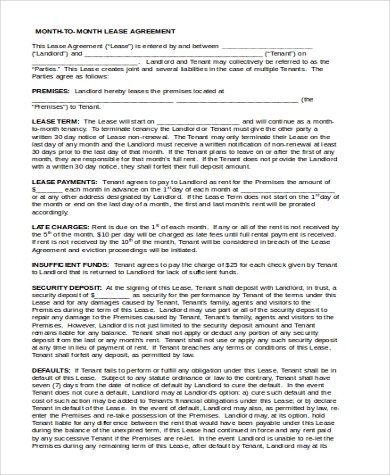 When an agreement between two parties is settled upon, a written contract creates a binding relationship indicating the special right given between the tenant and the landlord. 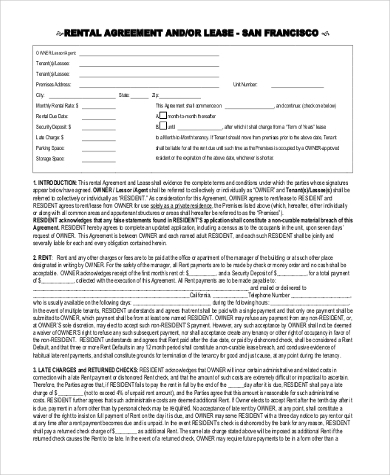 Putting agreements into writing enumerates specific terms and conditions that both the lessor and the lessee are obliged to implement, creates formality between the deal being made, and serves as a means of security in the event disputes arise. As a landlord, it is your sole responsibility to provide a safe and clean space for your renter. 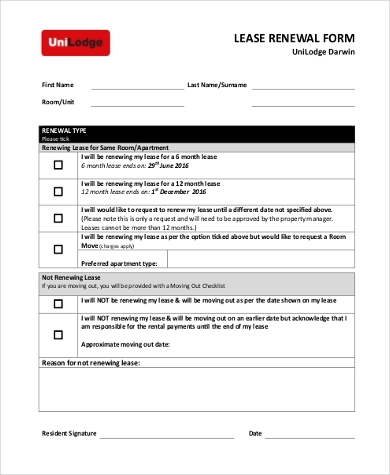 You are also obliged to seek permission from the tenant when you need to enter the property, disclose any information that may be an environment or health hazard, respect the tenant’s privacy, return security deposits if the space is still in good condition after the lease, and convey a nondiscriminatory attitude to renters. Tenants have their own set of key responsibilities too. When you are a tenant, you need to make sure to settle rental fee obligations on time, repair damage that you caused, use the space in accordance to what was stated in the agreement, abide with the laws constituted by the landlord, and not use the space for illegal business or transactions. A Security Deposit is the amount of collateral that a tenant deposits other than the advance payment for rent. Security Deposits serve as protection for landlords if in case a tenant fails to implement the rules being outlined in the Lease Agreement. Both the landlord and the tenant have specific rights that are acknowledged by the state. Creating a Lease Agreement can be a tricky and tedious process, and the consequences of not having one may result to a serious problem that may eventually lead to financial loss, property damage, unpaid utility bills, risk of illegal activities, and expensive lawyer fees.